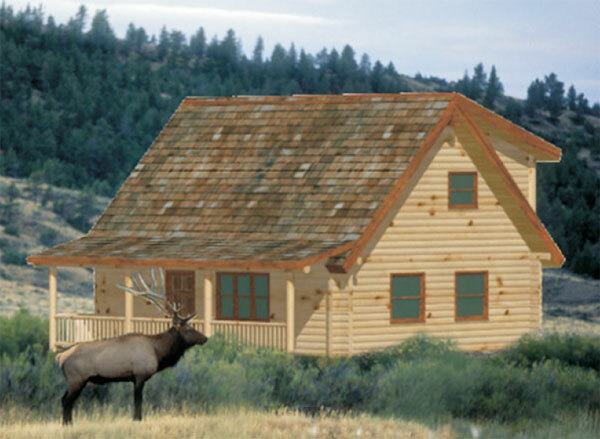 Home / Blog / What Do You Want from a Log Home Company? 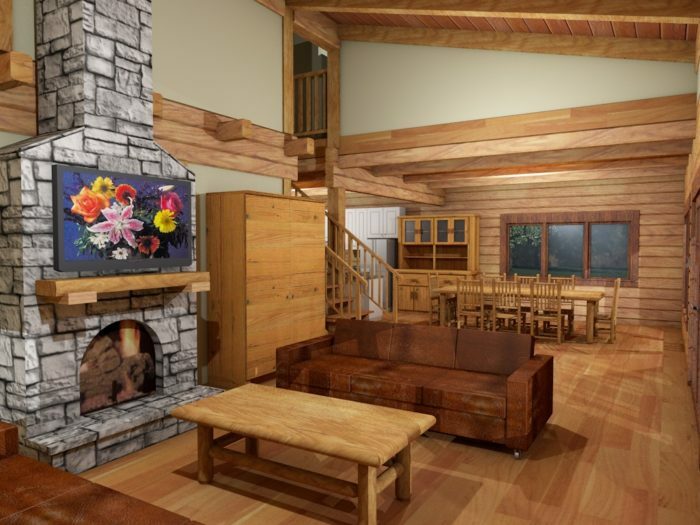 What do you want from your log home company? 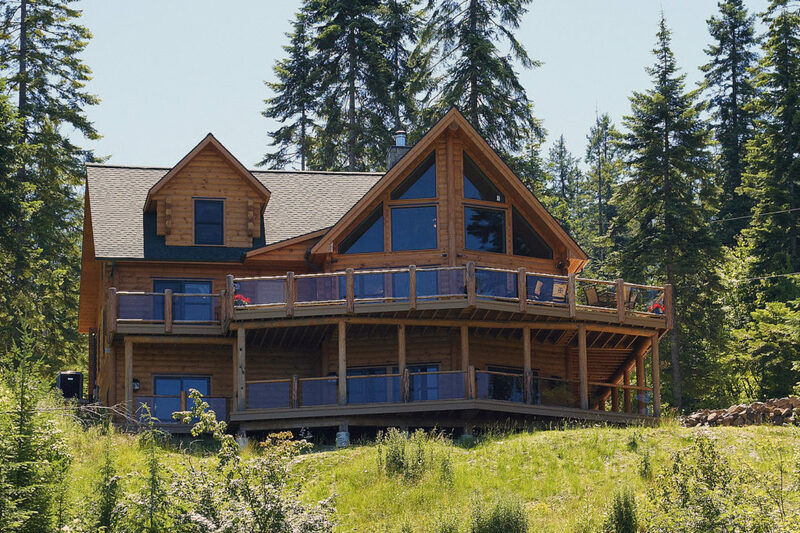 We believe a successful log or timber frame home project depends on two essential factors: a high quality product and outstanding customer service. 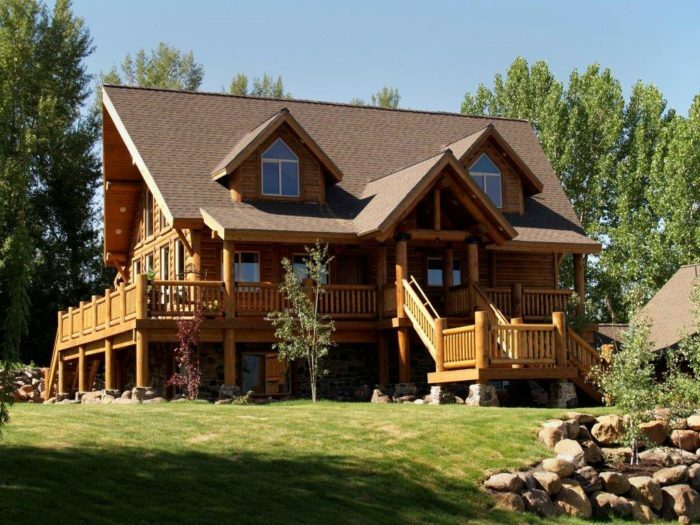 You need both to achieve the home of your dreams. 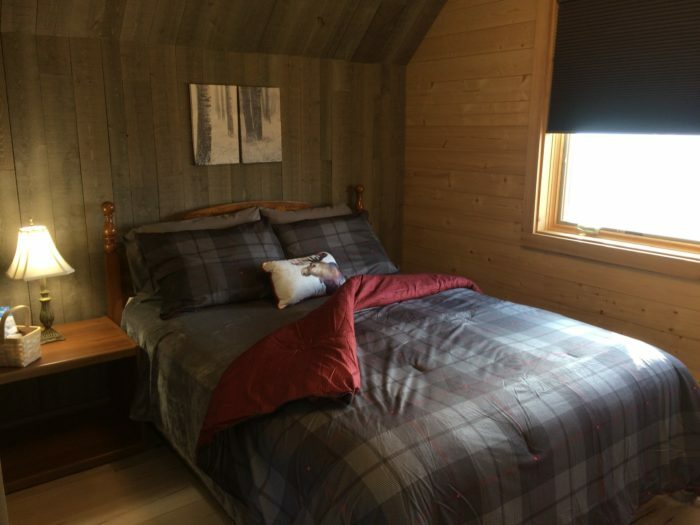 Footprint Log Homes is a group of highly experienced professionals who have valuable experience in the log home industry. 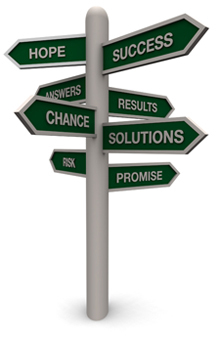 We focus on providing a high quality product. Along with excellent customer service, we have a winning combination. 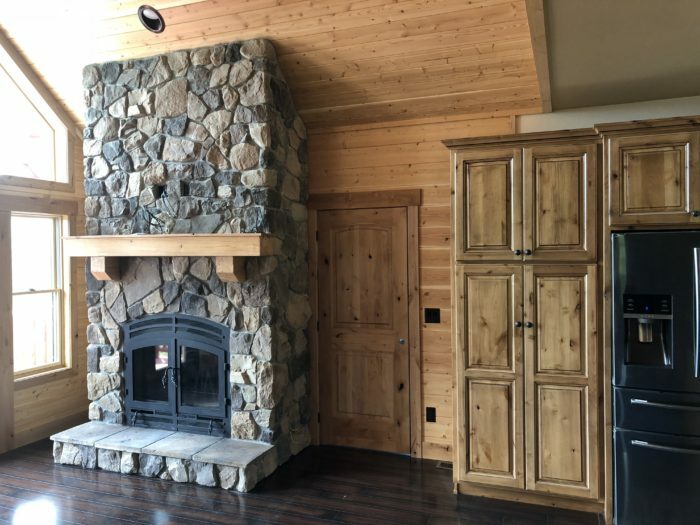 The team at Footprint designs and engineers your home to meet your aesthetic and practical needs. 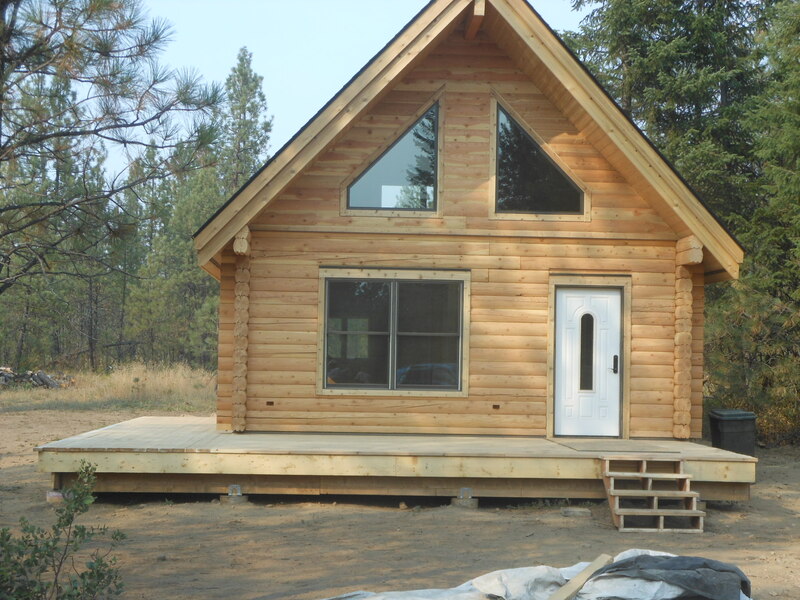 We also deal with site-specific issues such as seismic conditions, snow loads, wind velocity, energy requirements, local building codes and much more. Have questions? We have answers. 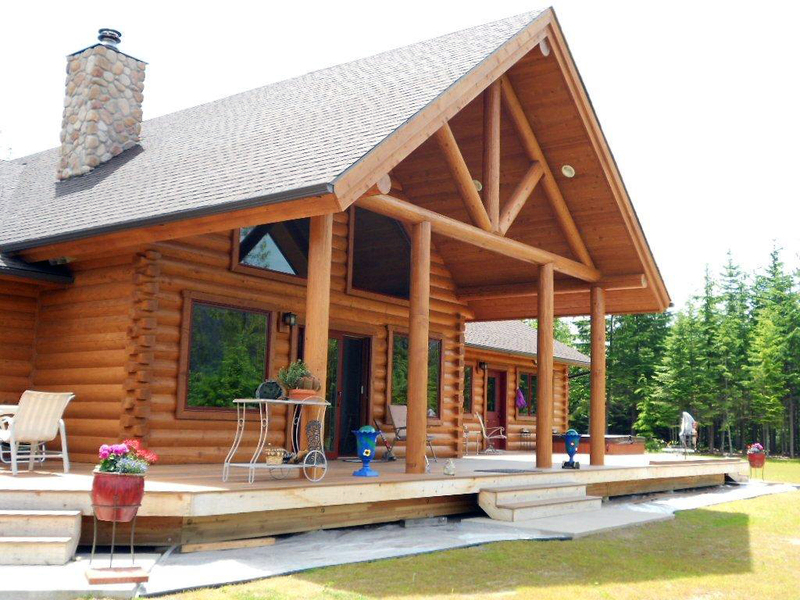 We also created a Log and Timber home brochure to guide you along the way! 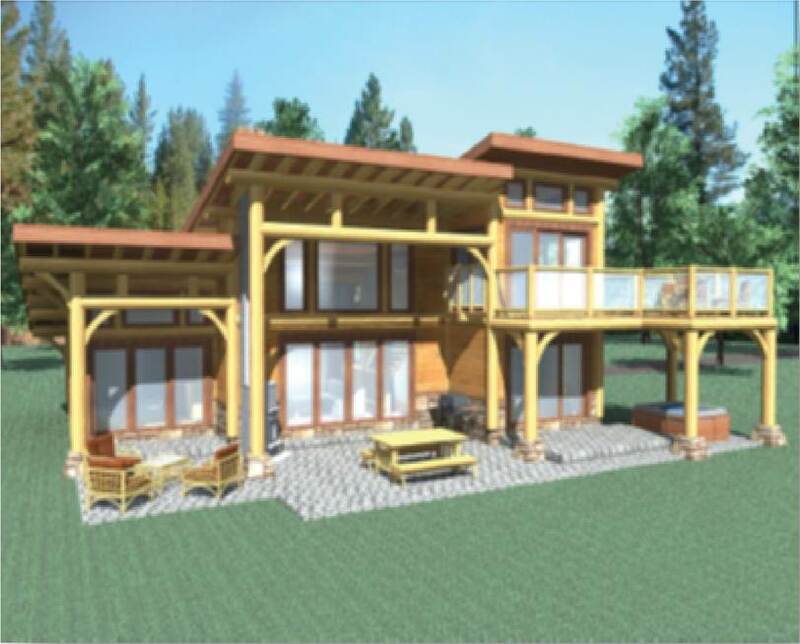 Contact us for your free PDF copy of our building guide.